The1991 brought war back to the heart of Europe, in the former Yugoslavia. 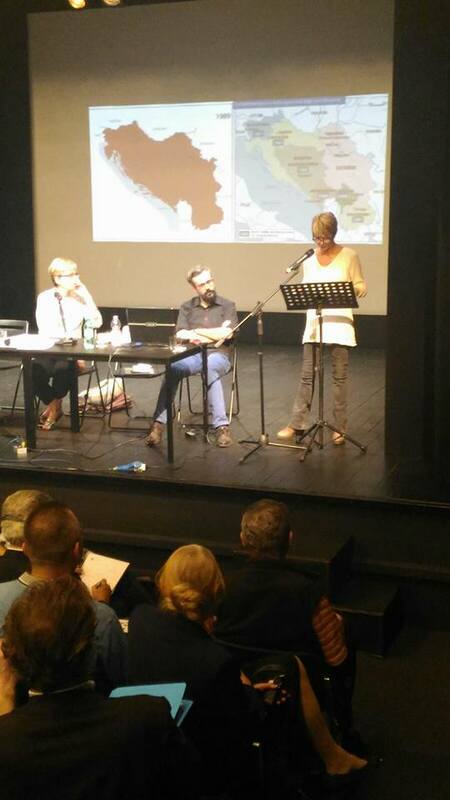 The project will put the issue of Yugoslavia wars as a fracture in the fabric of European civilisation. This requires a decisively new slant driven by free inquiry and unlimited interrogation in order to explore the operating mechanism of our common civilisation. 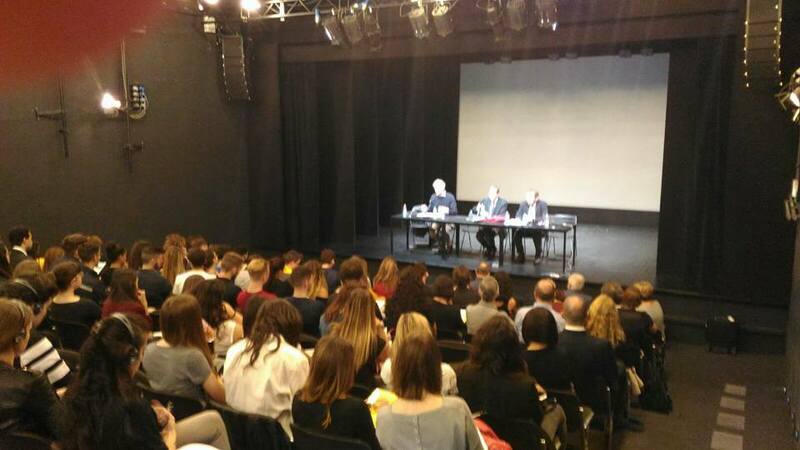 The events organised in the project “Yugoslav Wars: another face of European civilisation? Lessons learnt and enduring challenges” will be the venue for difficult conversations about crucial questions on Yugoslav wars, European common identity, memory and values. The project, planned for 18 months, consists of (net)working meetings, workshops, conferences, exhibitions, and radio/multimedia programs aimed at a) generating a critical reflection on the past, with a European dimension through quality debates, interactions fostering exchange with other Europeans and awareness of the Union’s history, identity and aim; b) working towards the construction of European collective memories in the plural, which strive for a growing understanding of diversity and enduring challenges, c) fostering the identification with Europe as a complex and in progress reality which also implies engaging with our wounds and working through the feelings and thoughts associated with them. 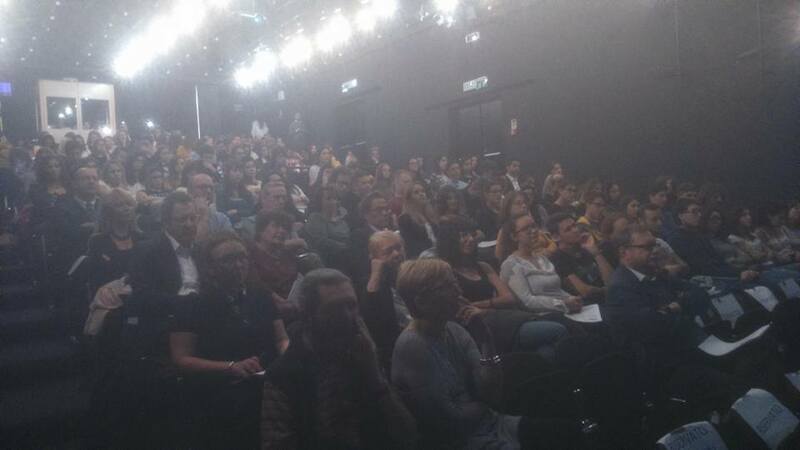 The array of engaging and interactive presentations organised during 3 events in Kragujevac (RB), Barcelona (ES), and Rome (IT), and multichannel radio (+ web, social media) programs by Radio Free Europe are intended to generate conversations across time, fields, and geographic borders; between academic and journalists, activists, artists, performers, and general public. Presentations will include different kinds of voices and each event will mix digital history/reportage, reading of papers, performance, exhibit. These conversations will highlight fresh perspectives and create new networks for collaboration and activism among scholars, artists, activists, teachers, citizens. 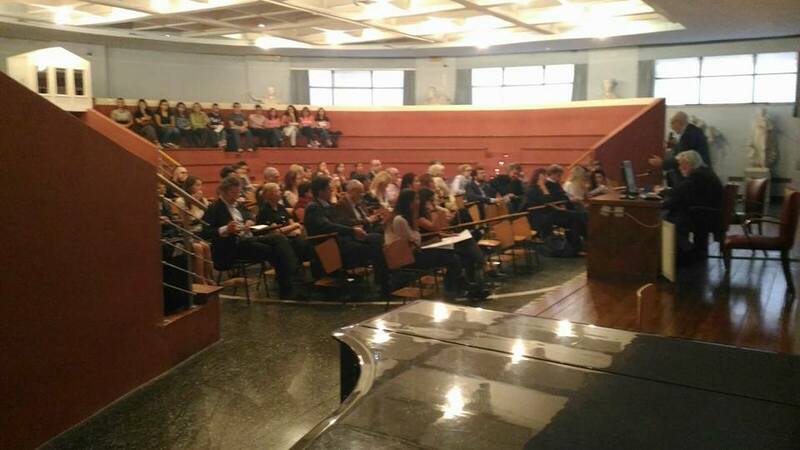 Participation: The event involved 226 citizens, including 175 participants from Serbia and 51 participants from 10 countries ( Italy-14, Spain-19, Russia-2, Bulgaria-2, Greece-2, Germany-6, Poland-3, France-1, Latvia-1, Bosnia and Herzegovina-1). Short description: The aim of the event was to promote the dialogue among citizens, institutions and students about the memory of the Yugoslaw wars and the construction of a culture of peace. 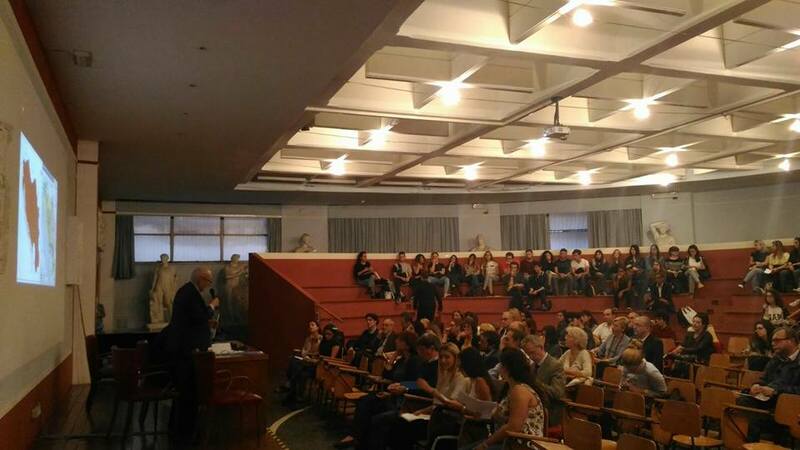 The University of Kragujevac has organized the following activities: 1) an academic session (Theoretical and Cultural-historical Reflections on the Several Aspects of the Phenomenon of War) carried out by members of the Project coordinator and of the Project partners; 2) a public session (Intercultural Dialogue on the Phenomenon of War and on the Culture of Peace) whose speakers were the Rector of the University of Kragujevac, a representative of the Ministry of Culture and Information of the Republic of Serbia, the director of the Italian Cultural Institute in Belgrade, a representative of the Memorial Museum “October 21st” in Kragujevac and two members of the Project coordinator; 3) a video session (A Woman-Journalist in War) carried out by two members of a Project partner; 4) a school session (Reflections on War and Peace Based on the Experiences of Young People) carried out by the pupils and a teacher of the First Kragujevac Gymnasium. Participation: The event involved 902 citizens, including 767 participants from Spain, and 135 participants from 24 countries (Andorra-1, Argentina-1, Chile-1, China-8, Colombia-5, Cuba-1, Equador-3, Georgia-1, Germany-2, Ghana-20, Great Britain-2, Honduras-2, India-3, Italy-5, Latvia-1, Morocco-50, Nigeria-11, Poland-6, Romania-3, Russian Federation-3, Senegal-2, Serbia-3, Ukraine-1, Venezuela-1). 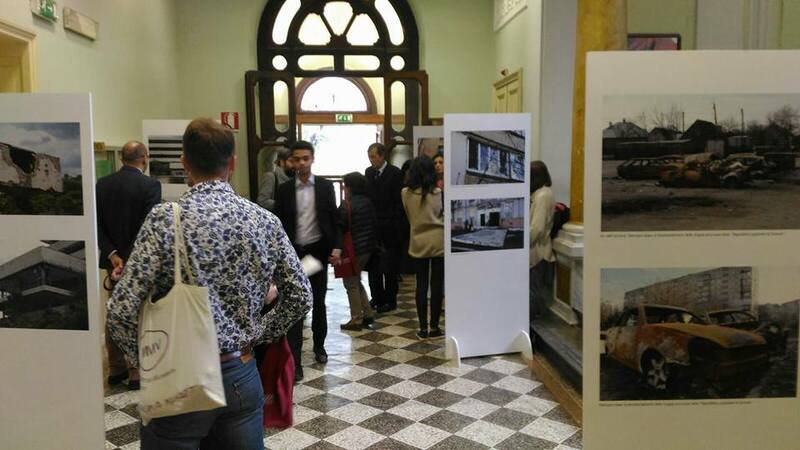 Short description: The aim of the event was to promote the reflection about the heritage of Spanish civil war and Yugoslaw wars and to promote the culture of peace among young people. The first roundtable was about “Narratives of Conflict”. 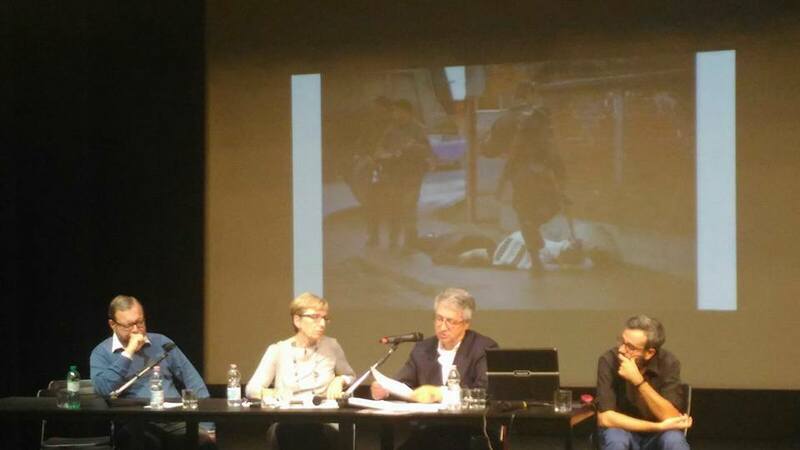 The workshop “Traces of the Spanish Civil War in Catalan Heritage” had a twofold objective: 1) to inform on some of the traces, still visible today, that the civil conflict (1936-1939) has left on the heritage material of the city of Barcelona. 2) to testify the efforts made by arts and citizens to heal the wounds. 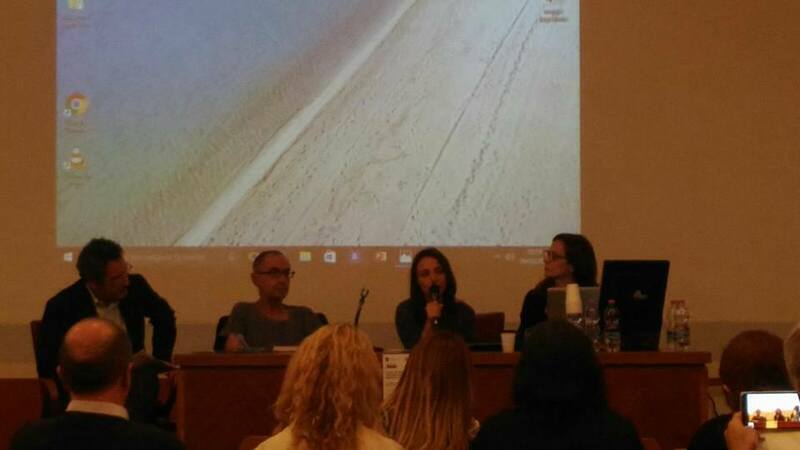 Two journalists explained their experience in the coverage of war at the roundtable “Kidnapped information?”. 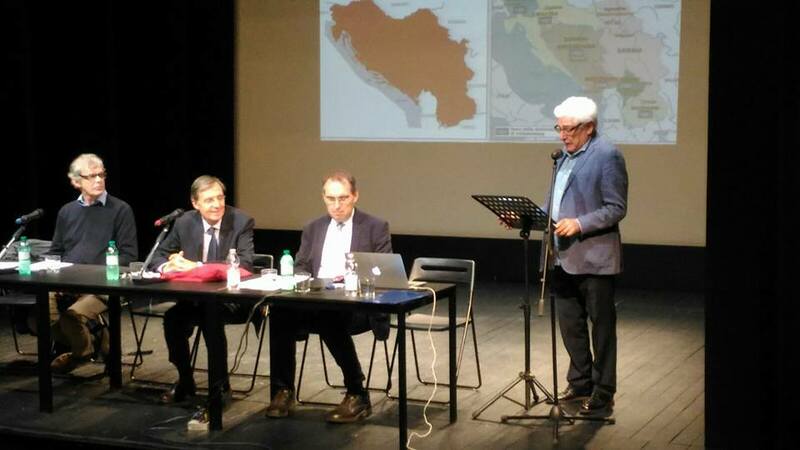 Igor Pomeranzew and Vicenç Lozano held a discussion on the influence of media in the Balkan War. 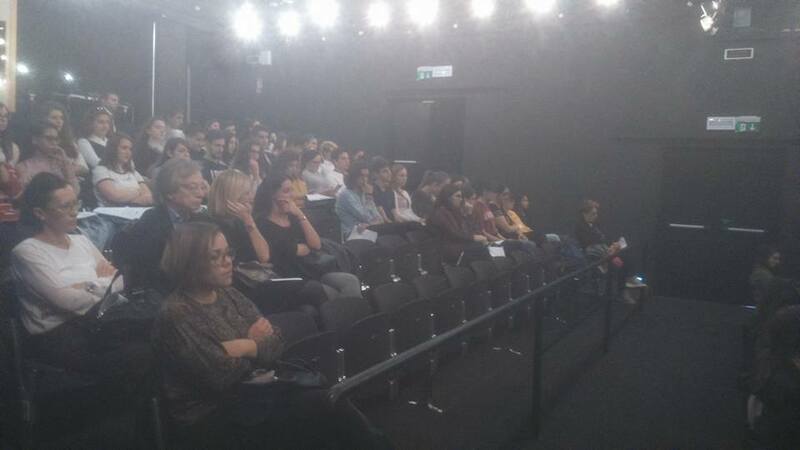 The performance “Building a culture of peace: dialogue with contemporary art” was inspired by the initiative of the Mayor Pasqual Maragall, who in 1992 created the 11th district-Sarajevo in the city of Barcelona to channel humanitarian aid. The artist Nau Bostik hosted a performance with the idea of recovering the District 11, 25 years later. 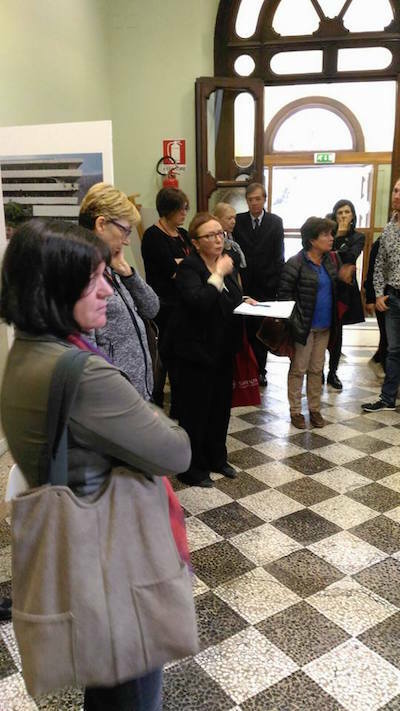 Short description: The aim of the event was to promote, through debates and roundtables, the in-depth analysis of some themes, in particular: “Monuments: Imagining, Inheriting, Destroying”; “War as ‘enjoyment’ of Bodies –Violating and being Violated”. 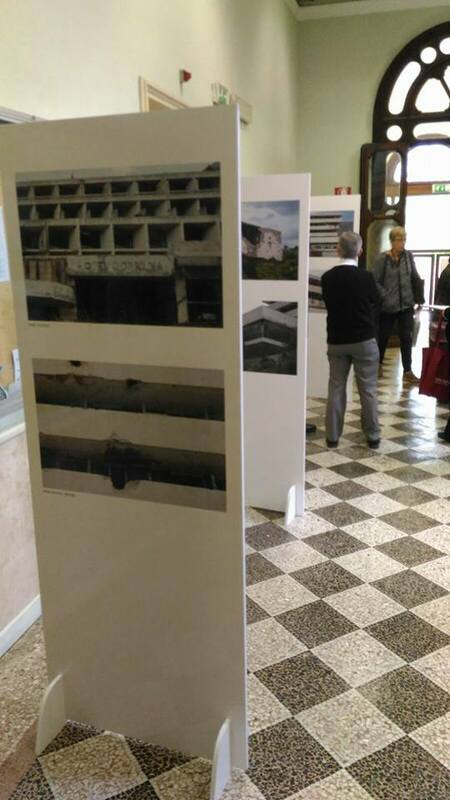 The very fact of reuniting people in order to create a discussion between specialists with different formative backgrounds and of them with the audience, on the Yugoslav Wars, has brought to the knowledge of the participants an archaic geography of places that had been up to then ignored or were generally less-known; the participants to the event have had the opportunity of knowing of these places in terms of history, tradition and of cultural and monumental heritage fully integrated in the history of the so-called “European civilization”. The event of Rome, in fact, has permitted to acknowledge once again the fact that the cultural traditions of the EU cannot, in any way, be reduced to the merely “Western” world; there are, rather, a number of cultural universes that constitute just as many different declinations of a complex European identity.